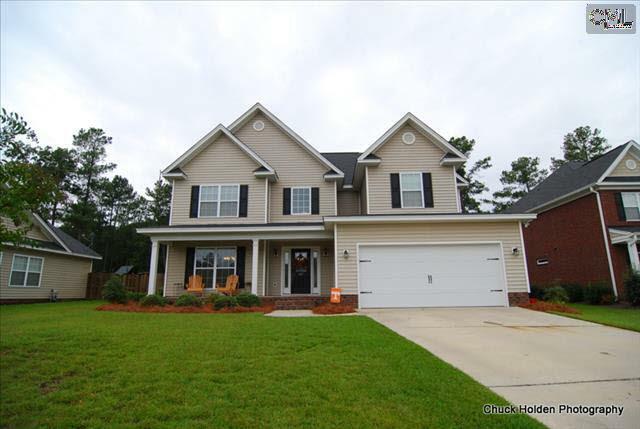 Today is Thursday, October 30th and our blog showcases the newest real estate listings for sale in Irmo, SC. 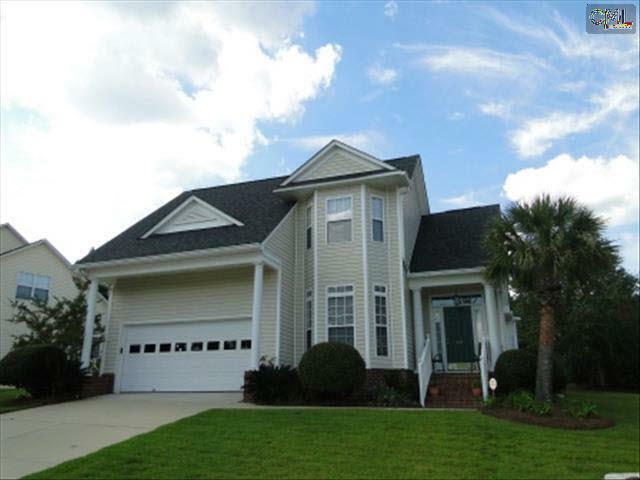 Located on Lake Murray and just a quick drive to the capital city, Irmo is a natural resort town with lush natural landscaping and beautiful homes. 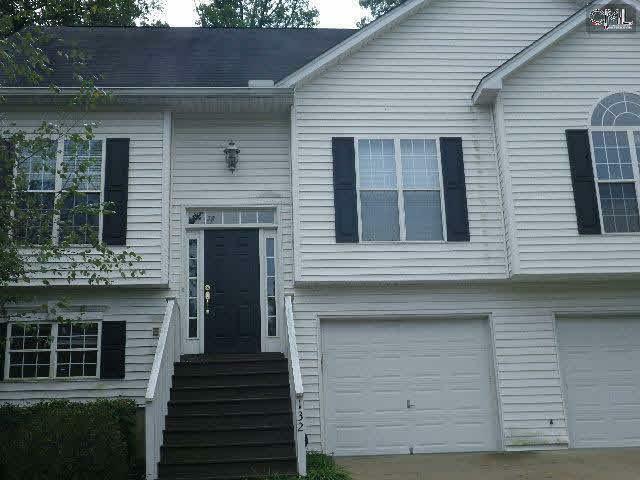 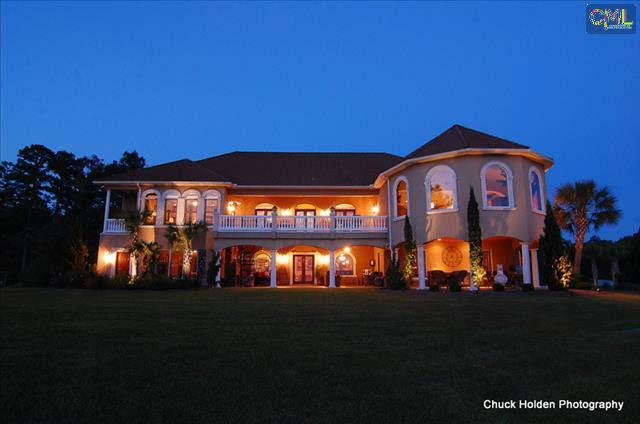 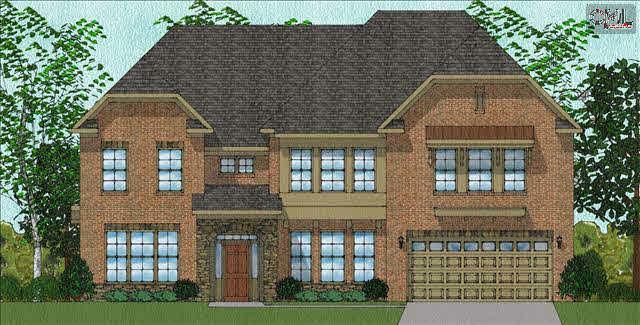 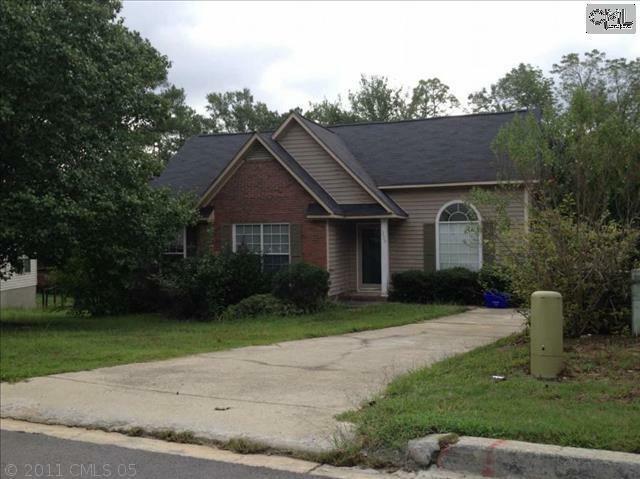 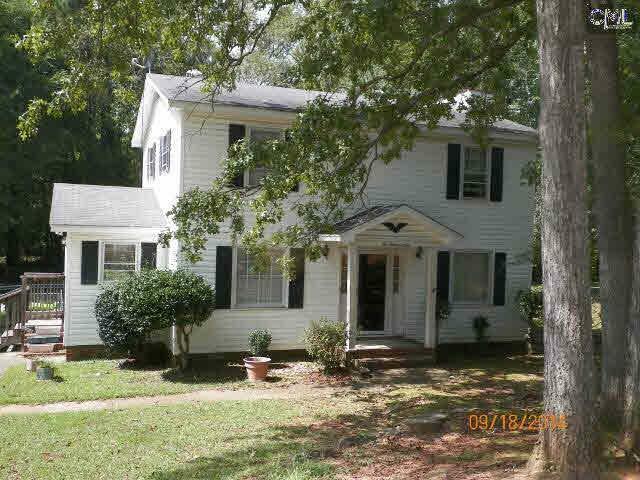 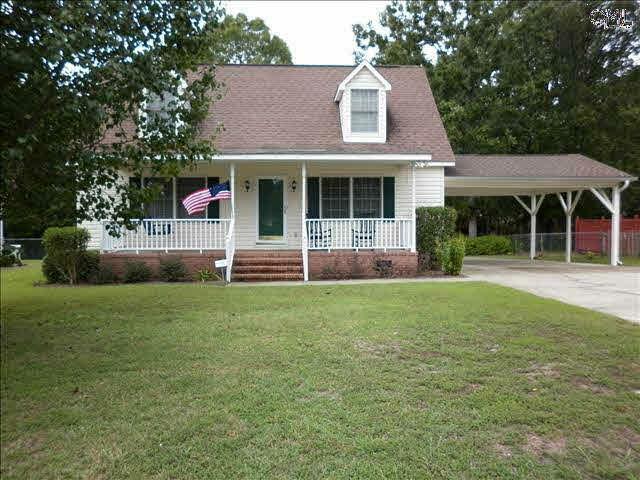 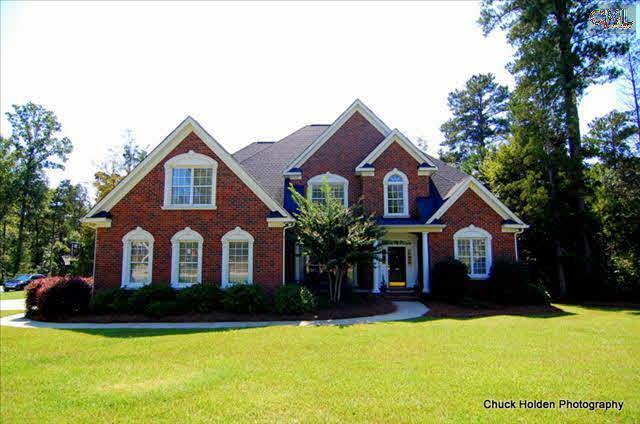 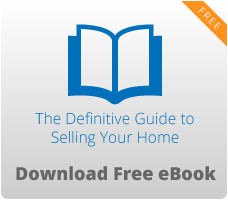 The homes below are the latest offerings in Irmo and come in a wide range of prices and styles. 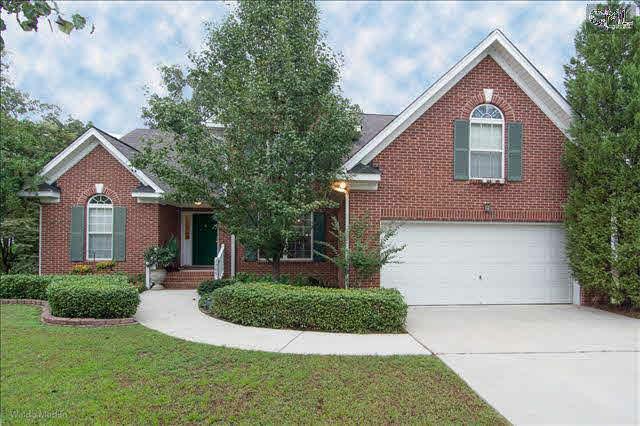 We invite you to check out our site to see all of the listings, and don’t forget to follow this link to view an in-depth guide about Irmo.